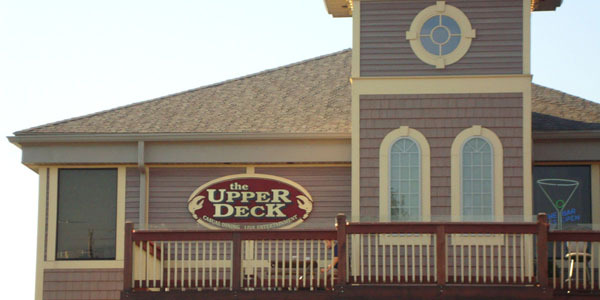 The Upper Deck at The Boardwalk Restaurant is the place for great service and live entertainment. Lake Erie Perch and Walleye from local sources ensures the quality and taste of your meal. Relax with a glass of wine while gazing at the Put-in-Bay harbor from the impressive large windows that surrounds The Upper Deck.